You are at:Home»Home Insurance»How Can I Reduce my Home Insurance Costs? 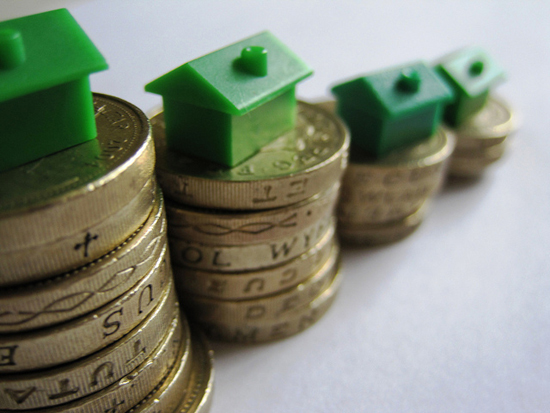 Home Insurance is without doubt an absolute necessity, but at a time when many of us are feeling the pinch it can sometimes be difficult to stretch our finances and it often results in us missing out on the finer things in life. 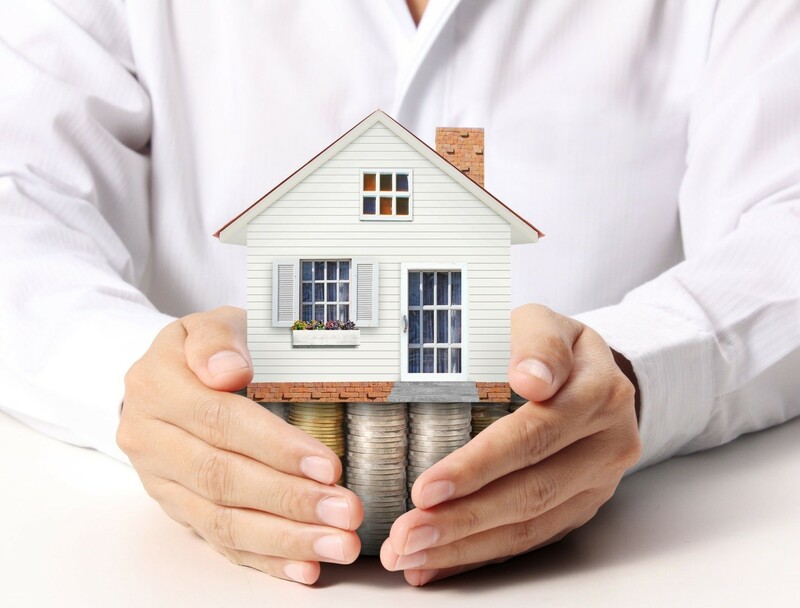 The good news is that there are numerous things you can do that can lower the cost of your home insurance, leaving you with some spare change to treat the family. It sounds simple, but if you don’t ask, you don’t get. Contact your current home insurance provider and tell them you want to lower your premiums without losing the level of service you have with them. What’s the worst they can say? They will be all too aware that because you have asked the question, it is highly likely that if they don’t give you the answer you’re looking for, you are probably going to go elsewhere. They want your business and if what you are asking is reasonable and they honestly think they can accommodate your needs, they will do everything in their power to keep you as a customer. Whether this is your first home insurance policy or whether you’re existing policy is up for renewal, it is well worth spending some time on researching what deals are currently out there. Home insurance prices can vary dramatically, so comparison sites such as uSwitch, Money Supermarket and comparethemarket.com are a great resource for providing you with not only the cheapest deals, but also information about what each policy includes. It’s worth noting that some insurers choose not to be listed on comparison sites, but can still have some very competitive deals. Direct Line and Aviva are both examples of companies who prefer to keep themselves separate, but should not be dismissed as they both have some great policies. You should also try to take advantage of any special offers that a particular insurer may be currently promoting. Some insurers will offer a guarantee that they will beat or match any quote, or your existing insurer may well offer you a discount if you choose to stay with them. If you can afford to do so, it makes much better financial sense to pay for your premiums annually rather than on a monthly basis. There can be up to as much as a 6% increase in the cost of paying monthly over the cost of paying annually, which is a significant difference. Think about putting some money aside into a savings account each month so that come the end of the year you have enough to cover the cost of paying annually. That way you still have the convenience of spreading the cost, but you will also save money and be secure in the knowledge that it has been paid and you don’t have to worry about it until it is up for renewal again. Not every person is going to require the same home insurance package; we all have different requirements and our houses are all very different. However, many insurance providers offer generic policies that may mean you are paying for certain things that you do not even need. Ask an insurer for a breakdown of what their policy includes or excludes and if it doesn’t quite fit what you are looking for, don’t be afraid to ask whether they can provide a tailor made policy more suited to your needs. Certain ‘extras’, such as accidental damage cover, may increase premiums by as much as 25%, so if you feel this is something you don’t need, it is definitely worth asking the question. First off, you must make the decision about whether you need both buildings and contents insurance; our article Do I need Buildings Insurance?, should be able to clear this up for you. If you come to the conclusion that you do need both, then it makes better financial sense to take out a joint policy through the same provider. This will not only put you in a ideal position to negotiate a better deal and to secure a good discount, but it also means should something happen to your home that affects both the building and the items within it, then it will be far less hassle to sort out a claim if it is through the same insurance company. 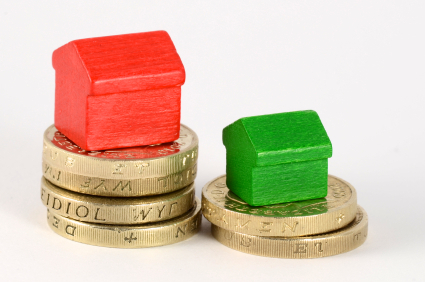 The excess is the amount you would be expected to pay before the insurer will ‘top up’ the claim and cover the rest. Therefore, if you offer to pay more and suggest that you increase your voluntary excess it should result in the premium being lowered. Obviously you will need to do your sums, in order to work out whether increasing your excess balances out the savings you would make on the policy cost. 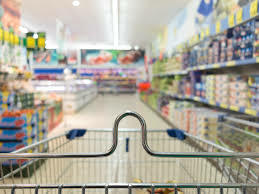 The voluntary excess is on top of the mandatory excess as stated by the provider, so make sure you could definitely afford to pay whatever excess you decide to set, should you need to make a claim. The following section shows you some very simple, small changes you can make in and around your house that will help to reduce the cost of your home insurance. Insurers will reward those home owners, who they believe have a vested interest in keeping their house and their belongings as safe and as secure as they possibly can, so taking a few precautions is sure to pay off. By installing time delay switches to your interior and exterior lights it helps give the impression that there is always someone at home. This is particularly advantageous when you go on holiday, as it will help deter burglars. The majority of insurers will insist that your windows and doors have all been fitted with BSI approved locks; windows should have British Standard BS7950 and doors should have PAS 24-1. 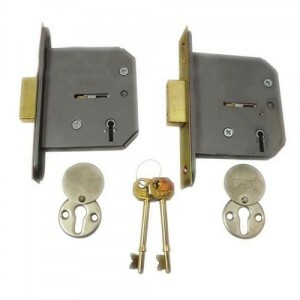 Five-lever mortise locks are recommended for external doors and windows should ideally have two bolt locks. It is also highly recommended that if you have recently moved house, you should change all of the locks, to ensure copies have not been kept. Fitting your house with a burglar alarm is a sign to insurers that you take the security of your home seriously. You must make sure that the alarm is an approved model. If you fit an approved NACOSS (National Approvals Council for Security Systems) alarm it can give you up to a 7.5% discount on your premium. 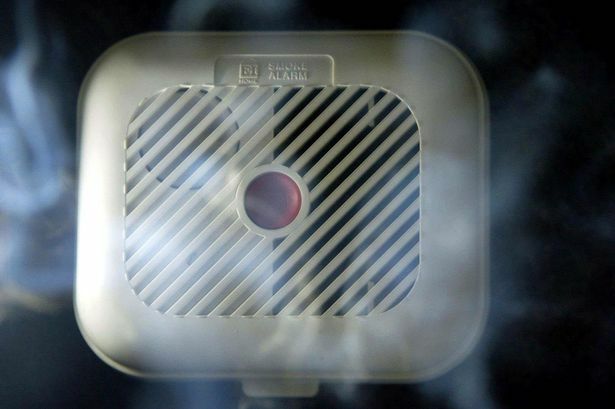 Regardless of whether it saves you money on your home insurance, what is much more important is the safety of you and your family, which is why fitting smoke alarms into your home should be an absolute no brainer. Smoke alarms can be easily bought for a reasonable price from most high street and online stores and most are simple to fit. If, however, you are unsure about how to fit them or you are not certain about where the best place would be to position them, your local fire department should be able to assist. Shocking statistics from the Fire Service website show that ‘every year the Fire and Rescue Service is called to over 600,000 fires, which result in over 800 deaths and over 17,000 injuries. Of those, about 50,000 (140 a day) are in the home and kill nearly 500 and injure over 11,000, many which could have been prevented if people had an early warning and were able to get out in time. 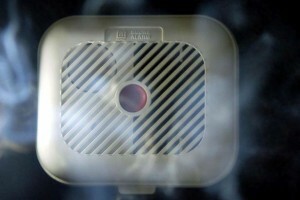 In fact you are twice as likely to die in a house fire that has no smoke alarm than a house that does”. Remember to check the alarm regularly to ensure the batteries still work and also consider fitting a fire extinguisher in your kitchen. As an aside, fitting these types of safety measures into your home will have the added benefit of reducing your home insurance premium. It may seem a bit antiquated now, but joining your local Neighbourhood Watch scheme really is worth it, both in terms of protecting your home as well as helping to save money on your home insurance. People in your street will actively look out for your home and if you are not there will report any strange activity to the police on your behalf. You will also be given advice on how you can further improve the security of your home and you will be given a sticker to display in your window, which will also act as a deterrent to thieves. Another good tip to help assist the role of your local Neighbourhood Watch is to make sure any hedges or trees you may have around your property are trimmed back to be no higher than 10m or further than 5m from your property.? 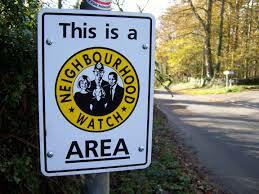 This will ensure that your property is clearly visible from the street. Statistics show that burst water pipes are one of the most common causes of home insurance claims and the damage they can cause is very expensive. Now, obviously that is kind of the whole point of having home insurance; to cover you for these eventualities, but if you can take measures to prevent this from happening by insulating your pipes, it could save you money on your insurance. If something happens to your home or your possessions you should seriously weigh up whether it is worth making a claim on your home insurance or not. Consider the cost of the damage; how much it would cost to fix or replace, and then compare it with the impact this could have on your premium. Also, think about how many claims you have made in the past, because the more claims you make the higher the cost in the longer term. Following on from this, your ultimate aim is to build up as much no claims bonus as you possibly can. If you don’t claim on your insurance for at least a couple of years, your insurer is likely to reward you with a bigger discount. 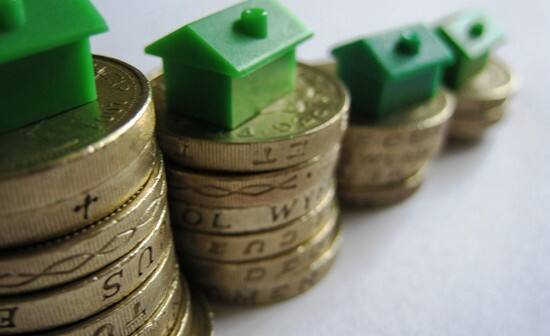 In some cases, the discount can amass to as much as 50% if you have made no claims after five years!